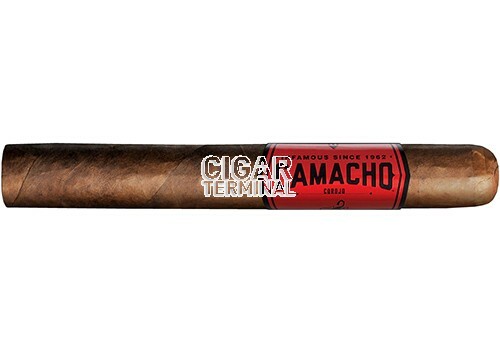 The Camacho Corojo Gigante cigars are full-bodied coronas with a rich and distinctive spicy flavor. 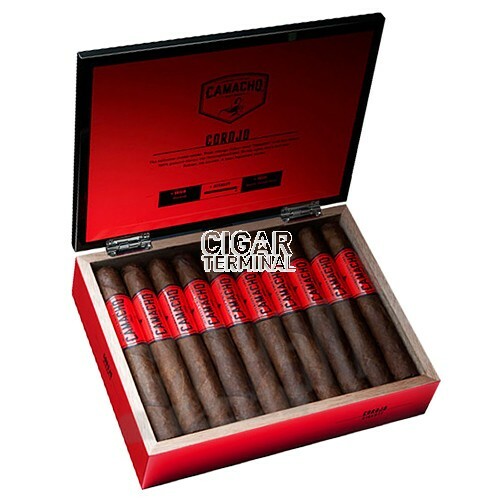 These are hand-made premium cigars with 100% selected vintage and aged Honduran tobaccos. 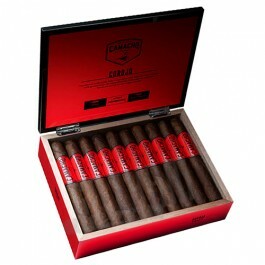 The Camacho Corojo Gigante cigars are full-bodied coronas with a rich and distinctive spicy flavor. These are hand-made premium cigars with 100% selected vintage and aged Honduran tobaccos. This unique cigar boasts the only truly authentic corojo wrapper, binder and filler. A superb choice for the experienced cigar smoker.